Eating used to be simple. We cooked a meal, served it up, gathered at a table and had dinner. Today, however, we are faced with simply too many choices when it comes to preparing even the simplest of meals. We read that many foods in the American diet is unhealthy and does more harm to the human body than it does good. Then we hear that excluding these foods from a person’s diet completely is not safe or considered healthy. There are also the many different diets that are now available for the average person to follow. Paleo, the Mediterranean diet, the Vegetarian diet, the Atkins diet – these are only a few examples, there are hundreds more to choose from. In this day and age, it is actually not uncommon for a single household to have people following different diets; thus, individual food preparations would be needed and this can be quite confusing and unpleasant. The primary reason why people are following different diets is usually due to the numerous health benefits often associated with these particular diets. One diet may promise a longer life, while another may promise more energy or the ability to lose weight quickly. Today, we want to look at two particular diet plans that are often compared to each other and, even though they are very much similar, there are some distinct differences that people need to be aware of. There are many reasons why people turn to such diets, such as an obese individual making the switch after reading about plant-based vegan diet weight loss benefits. Let’s start to discuss a vegetarian diet. According to Vegetarian Times, approximately 3.2% of the adult population in the United States are following a vegetarian lifestyle, which accounts for approximately 7.3 million adults in the country. Additionally, approximately one million of these individuals, or 0.5% of the adult population in the country, have completely cut out all animal-derived products, including meat and dairy products, from their diets. WebMD explains that vegetarianism is a somewhat broad term since it refers to any person who does not consume meat products. 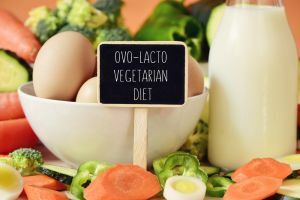 There are different types of vegetarian diets, including Lacto-ovo vegetarians, which refers to individuals who do not consume meats but do consume some other animal-derived products, such as dairy products and eggs. There is also lacto vegetarians, who would cut out all animal-derived products, including eggs and meat, but still consume milk products. Of course, there is the vegan diet as well, which does not only refer to a diet, but rather to a complete change of lifestyle. Vegans completely cut out any products that come from animals, even non-consumable products, from their lives. Many people turn to a veg diet to reduce weight, which is an excellent way to reach a healthier body weight. But there are other reasons why people turn to vegetarianism as well. For example, people who turn vegan often adopt such a lifestyle due to their concern about animal cruelty; these people then decide to remove any animal-derived products from their lives completely. This includes eating meat, eggs, dairy products, and any other animal products. It also includes completely eliminating animal-derived non-consumable products from their lives, such as leather jackets. In some cases, religion may also prohibit the consumption of meats, which causes such a person to follow a vegetarian or vegan lifestyle, depending on the particular restrictions placed upon them by their religion. Additionally, it should also be noted that sometimes the reason for a person following a vegetarian lifestyle is simply because the person does not enjoy the way meat taste. 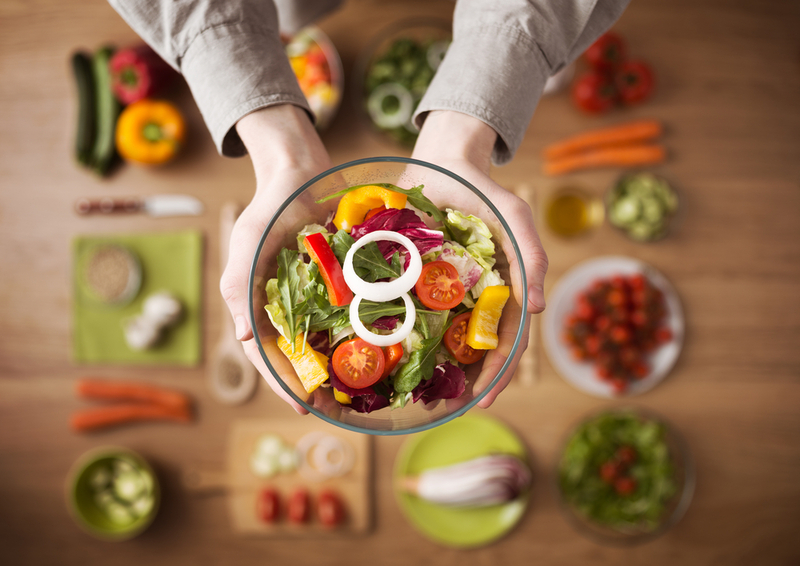 Now that we have taken a look at the vegetarian diet, we will move on to plant-based diet in order to provide a better overview of plant-based vs. vegan/vegetarian diets. 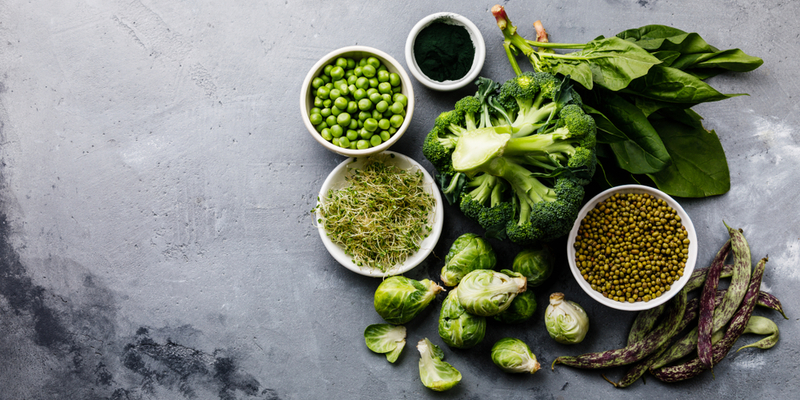 Many people often think that a vegetarian diet is a plant-based diet, and while this is true, the plant-based diet we are referring to is a whole food plant-based diet that consists of healthy food choices. Happy Herbivore explains that a whole foods plant-based diet includes important and healthy food choices that do not include meats or animal-derived products, but rather foods that are all derived from plants. This includes fruits and vegetables as the primary food sources, as well as tubers, such as potatoes, nuts, leafy greens, seeds, legumes, and grains. It is important to know that sea vegetables like seaweed are also rich in many important nutrients and often included in a whole foods plant-based diet. Mushrooms and yeast are also classified as food groups in a plant-based diet. Plant-based diets have many health benefits for the average person. Individuals who are already healthy can benefit from the nutritional intake they are able to obtain by turning to a whole foods plant-based diet. This type of diet also helps to protect the body against many serious diseases. For those who have already been diagnosed and living with a serious health concern, a plant-based diet becomes even more important. There are many diseases that can be better managed, and the symptoms can be greatly reduced by turning to a diet that prioritizes whole plant-based foods and minimizes the consumption of meats, dairy, and other animal-based products. Which Diet is the Best for a Healthier Life? People often ask whether they should follow a plant-based diet, a vegetarian diet or become a vegan for the best overall wellbeing. If you are looking for a simple answer, Positively Plant Based reports that the short answer is to stick to a plant-based diet. This may seem somewhat confusing as a lot of health benefits have been associated with vegetarianism and veganism. The thing is, these two terms refer to the elimination of meats and sometimes other animal-derived foods from a diet. A plant-based diet refers to the actual foods consumed by a person. It is possible to be a vegan or vegetarian and be unhealthy. For example, Oreo biscuits, one of the world’s most popular treats, are both vegan and vegetarian-friendly, but this does not mean they are good for you at all. French fries and crisps that can be purchased at a local store are also vegan and vegetarian-friendly, but they are surely not healthy. When you stick to a whole foods plant-based diet, however, then you are consuming whole, fresh, and healthy foods, and staying clear of unhealthy fried and fatty foods. Diets that primarily consists of eliminating meats from a person’s diet are becoming very popular, with many publications offering evidence that diet plans that contain too much meat and animal-derived products can harm the body. Plus, these diets that eliminate the “bad” foods often offer additional advantages, apart from better health, such as plant-based vegan weight loss benefits. In this article, we strive to help those interested in consuming a healthier diet differentiate between a vegetarian diet, including veganism, and a plant-based diet, since there are some distinct differences that should be considered.